Photography magazines are well handpicked these days. Photography enthusiasts pine for these type of magazines. Here is a dynamic list of top 5 photography magazines in India that are worth buying. 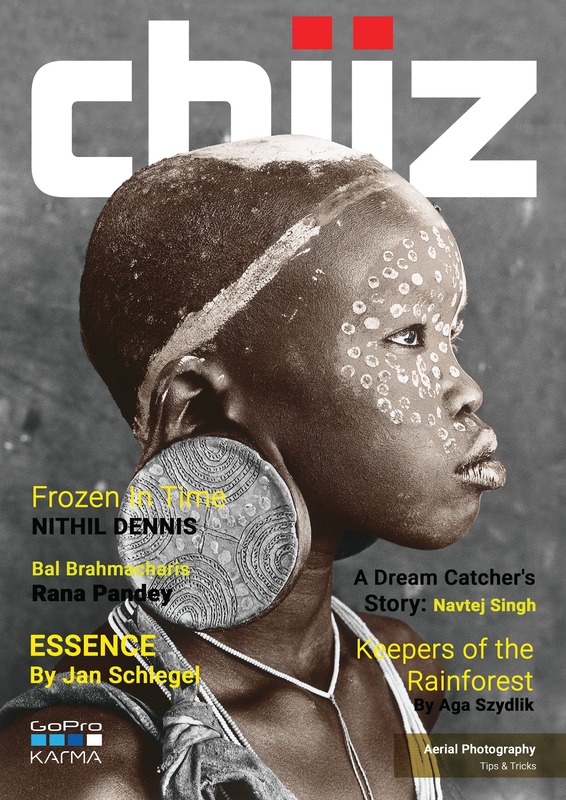 Chiiz Magazine is India’s first of its kind publication which is dedicated to descriptive Photography. On the requirement of the photo enthusiasts, this magazine covers the unique stories of the photographers across the globe. 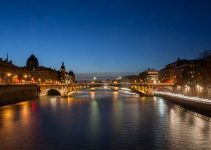 Every photo with the EXIF details in the magazine comes with an acute perspective which helps the reader to register easily. Photographers strive hard to showcase their photos in different genres across the world. 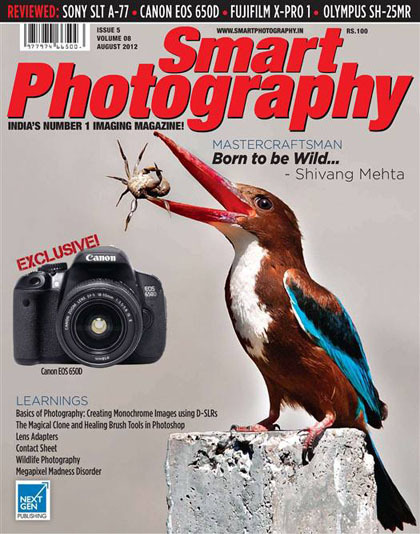 Smart Photography is India’s top Imaging Magazine. It has attained a top-notch credit to itself by creating a benchmark in the industry. This magazine focuses on the finest technologies of the continent. With Amateur and professional photographers working around and with the broad readership, it covers the content in the form of news and also provides equipment reviews, technical features, and portfolio of photographers. 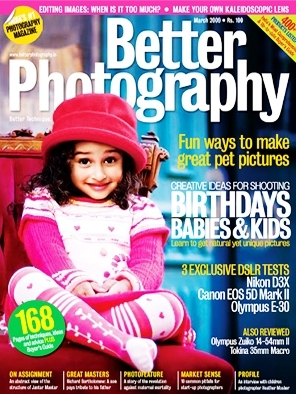 Better Photography is one of best Photography magazines in South Asia. It is the India’s first magazine that is dedicated specifically to the art and science of photography. This magazine abounds in professionals with a serious stint. 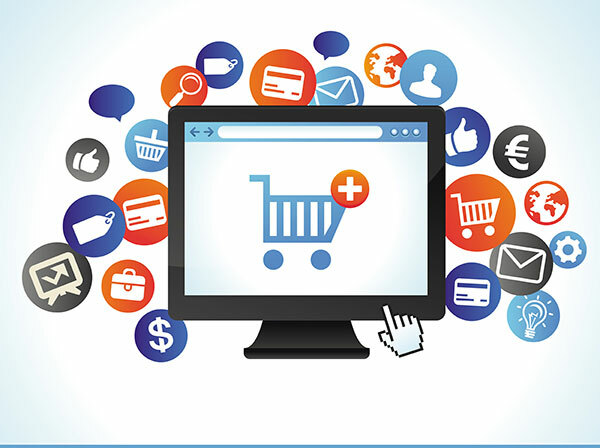 It offers product tests, gives expert advice and provides many tutorials and techniques. It also conducts photography contests. 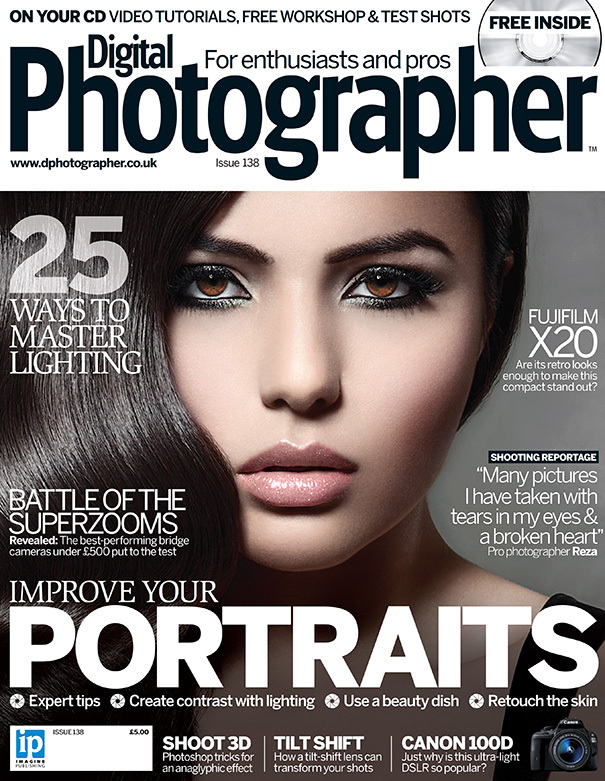 Digital Photographer is the top magazine for photo enthusiasts and semi-pro photographers. It is a very helpful magazine for those who want to learn new tricks and skills in the photography from the top professionals. It keeps you updated with new trends and competitions. Shooting skills, editing tricks, professional insight, career advice, and Kit reviews all you will find under one roof. It is the magazine that aims and motivates to take your best shots. 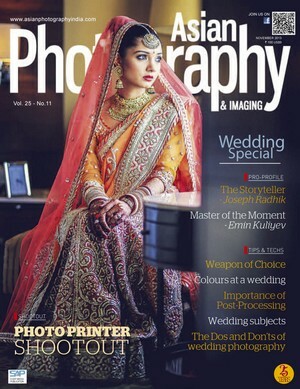 Asian Photography is the only premier Business to Consumer photography magazine devoted to the photographic segment. It is also one of the oldest magazines which motivate its readers to explore photography in diversifying range. It comes with a unique, comprehensive content by top professionals. The technical aspects of photography are explored well by amateur photographers.